Here it is folks! The theme you’ve all been waiting for! That’s right! 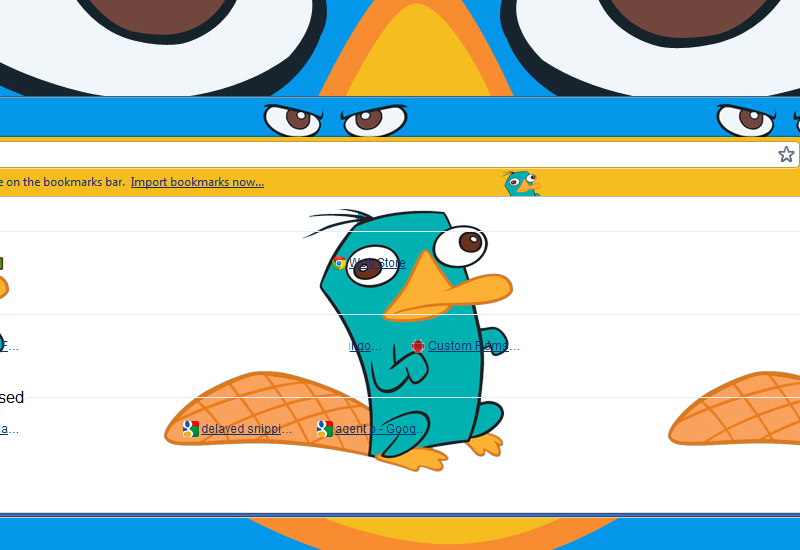 Perry the Platypus (aka Agent P) is now taking over your Chrome browser! Available for free download right now from the Chrome Web Store or via my mediafire link, this is THE Chrome theme for any Phineas and Ferb fan. 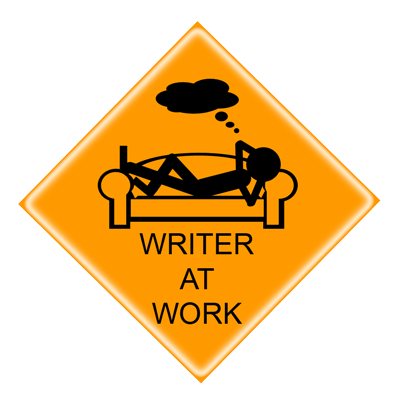 Enjoy it as it is but feel free to hit me up with recommendations or requests and I’ll see what I can do.